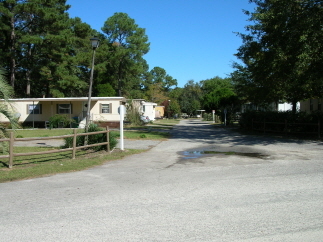 Mobile home park with 38 pads. 36 Trailers currently on-site. 13 mobile homes convey with purchase. City water and sewer individually metered. Paved roads. Spacious lots well groomed and maintained.